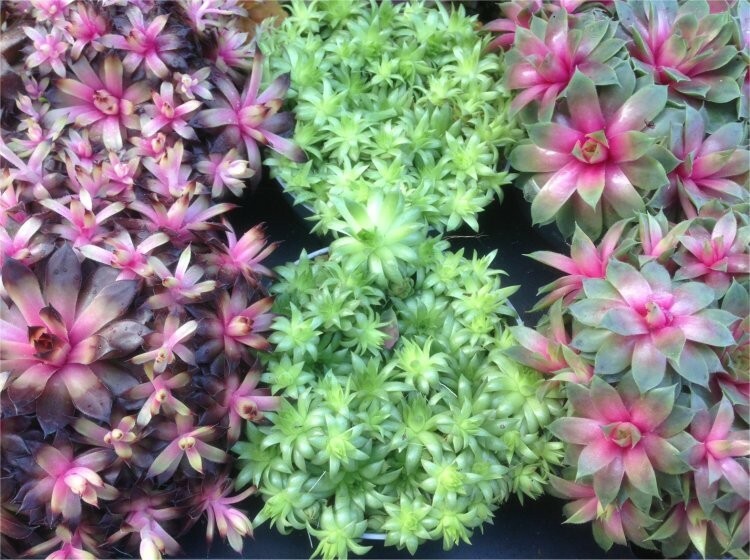 EASTER DEAL - Usually 24.99, today just 9.99 - Save £15! 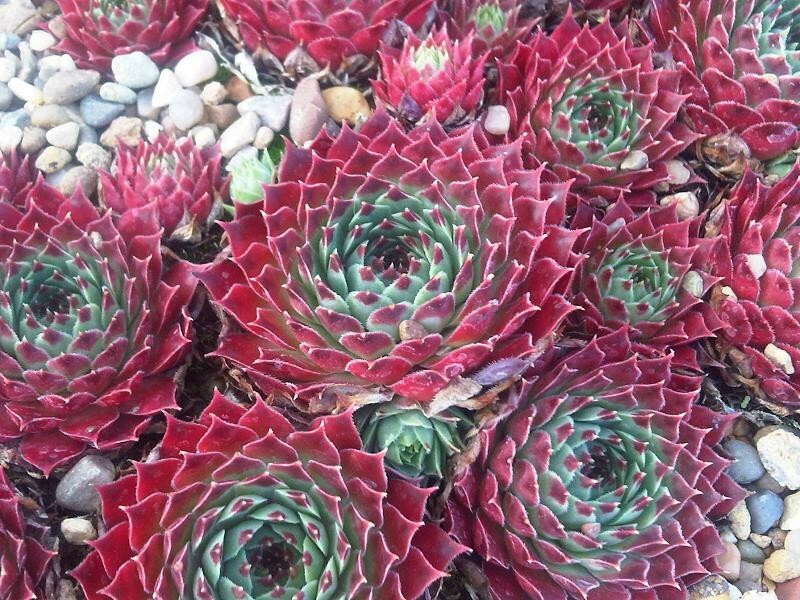 Also known as houseleeks, these plants make spreading mats of fleshy rosettes of foliage with star shaped flowers in summer on short stems. 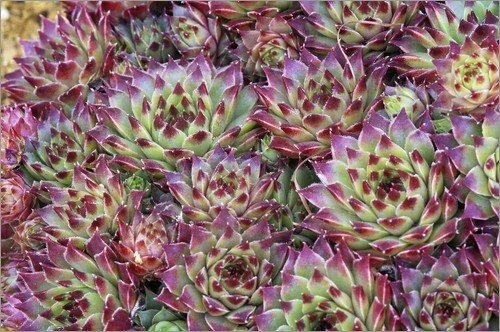 They generally grow to a height of 7-15cm (3-6'' with a spread of up to 30cm (12''). 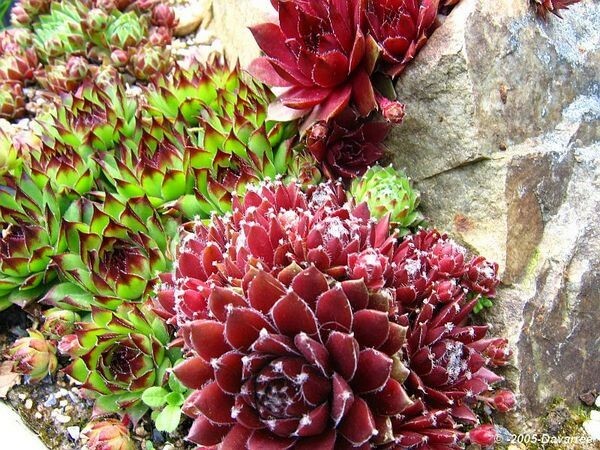 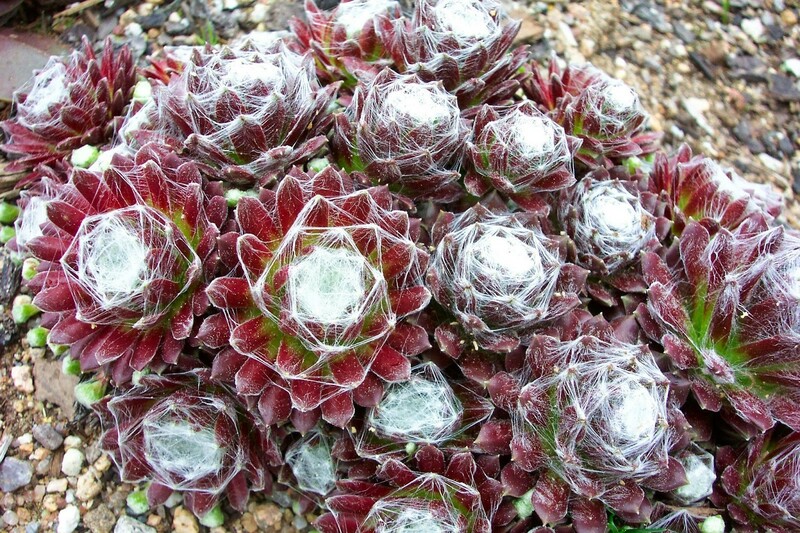 Sempervivum House leeks will flourishing even in a dry position in poor soil, they are great for rock gardens surviving in the narrowest of cracks. 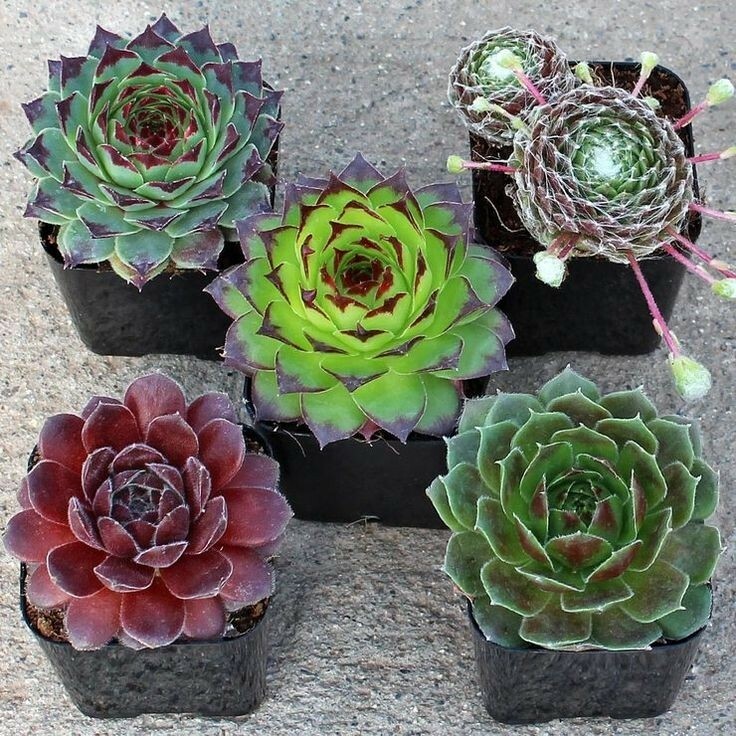 Pack of 10 Plants in assorted colours in approx. 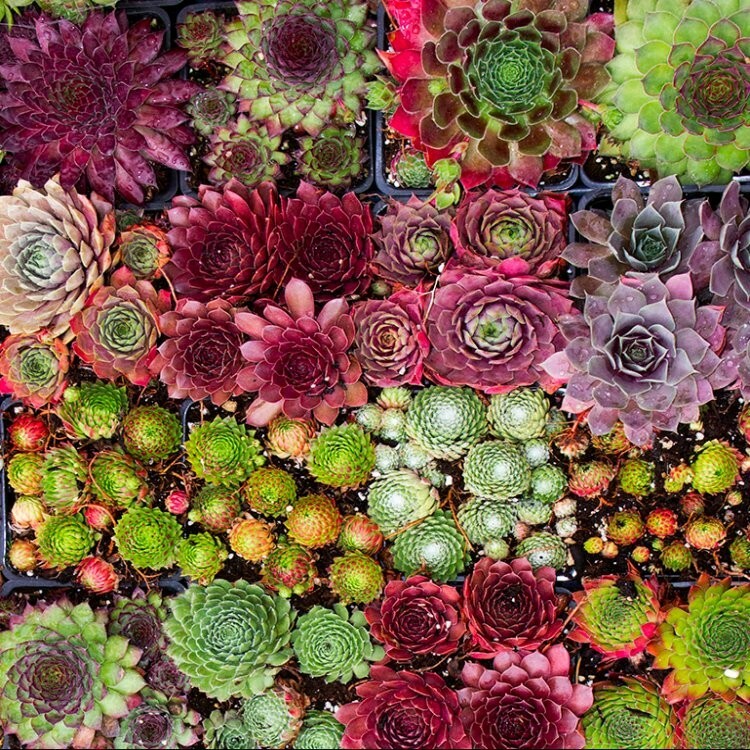 5x7cm modules - ready to plant out and enjoy. 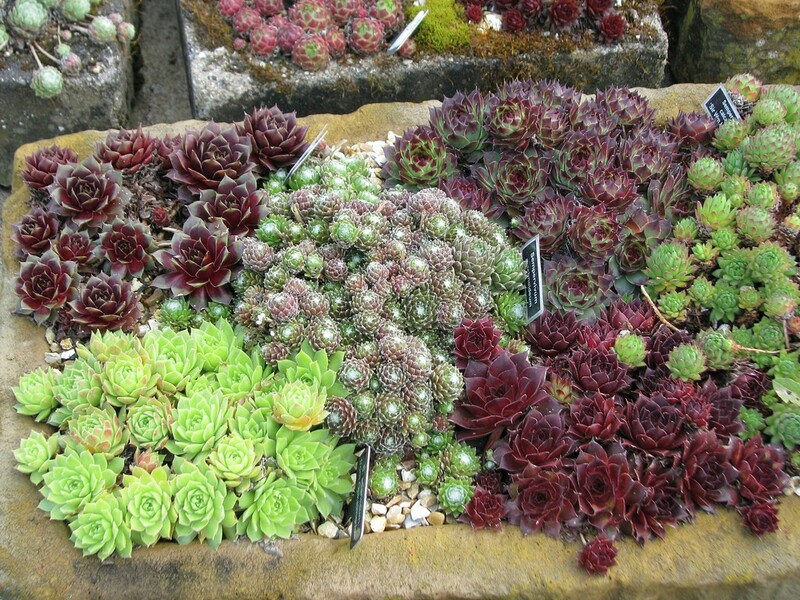 Typical plants as supplied pictured.